Earlier, taking surveys and opinion polls was a challenging and time-consuming task. However, various Survey Apps that are available in the market have changed the way we take surveys these days. Everything is on the internet and people from across the globe can take numerous surveys irrespective of their geographical location, demography or social status. Several multi-million-dollar companies need a solid customer feedback database which is only possible through large-scale surveys. Survey apps have made the process of getting customer feedback easier and faster. Also, small-scale businesses can benefit from these apps. They can take polls for their new products or they can take surveys to check customer feedback on existing products and services. Moreover, these apps allow businesses to create custom surveys with custom questions that help in collecting specific database. On the other hand, internet or app users can get some rewards in terms of money by taking these surveys and giving their honest opinions about the product or service that it concerns. Survey Apps are Market Research Firms that provide a range of surveys and research data on products and services through data collection and analysis. They believe that Internet-based research is more efficient than traditional methods. Their services are used by a range of federal, institutional, and corporate customers. In most Survey apps, any company can sign up to use their services. Companies can fetch specialized data from these survey providers for a fixed amount of money. Moreover, they offer several customization features that allow companies to take detailed data or survey to meet their marketing needs. Some apps collect responses on behalf of the company while other apps only provide a platform to collect responses but don’t reach out to audiences to collect response. For instance, Survey Monkey basic free package allows 10 questions and 100 responses only. Standard package which is 899 INR/month allows unlimited questions and 1000 responses. So, Survey Monkey has a very simple model of charging business based on the number of responses. While Quick Tap Survey provides app to collect responses from our audiences. They charge based on the number of users collecting responses, the number of devices to be used to collect responses, question types, and branding. For individuals, they only allow the single user at 19$ per month with limited question types and no branding. They do have a small business package at 41$ per month which allows unlimited users for a single device, advanced question types and custom branding. Survey Apps provides a platform to create surveys which consist of various questions of various types. Single liner: For short answers mostly with very limited chars. Likert scale: These questions are used to measure respondents’ opinions. Likert scale questions offer a range of options to choose from. For example, this can be a range starting at “I would never use it” and scaling up to “I would definitely use it.” This is quite a popular question type for customer satisfaction surveys. In terms of conditions on answers, survey apps provide solutions for showing and hiding certain answers depending upon the previous answers given by the person taking the survey. Companies can preset answers with conditional triggers that helps in providing customized and personalized surveys and Q/A. Survey apps have a scoring algorithm based on certain rules and guidelines that are automated to give the outcome of the data or the survey. Certain weight or score is given to each question. Most positive answer scores 10 while least positive answer scores 0. Scoring of all questions together is then aggregated to give you a single score. It speeds up the process of generating insights and aggregating feedback. Survey Apps offer various plans that give extra benefits like data analysis and analytics review that shows summaries of the data collected or more advanced solutions like multivariate statistical methods, cross-tabulation filtering, and weighting statistics. We all know how important is feedback and surveys in the field of marketing and business. Without appropriate feedback, companies cannot improve their products or services. Fortunately, companies have several platforms like the ones mentioned above that collects and provides customized and specialized surveys across the world. 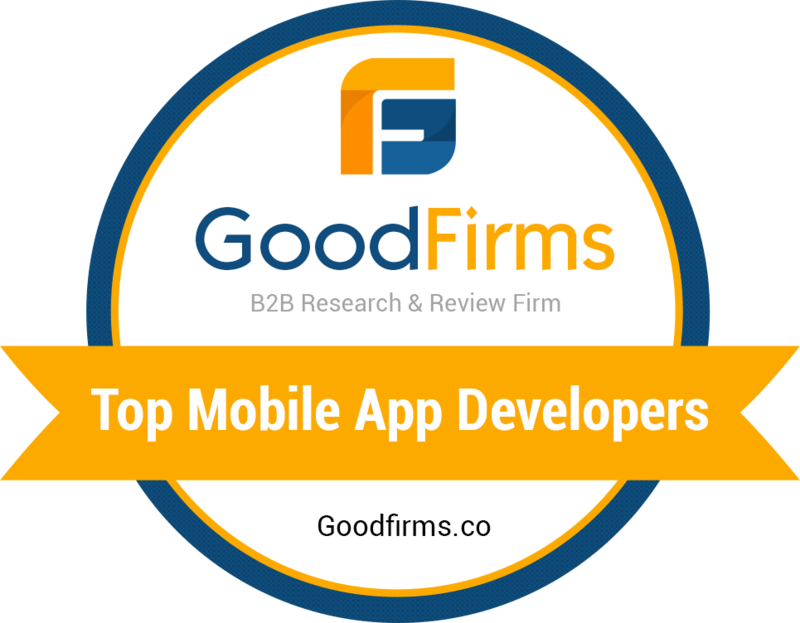 Contact us to understand how we can build survey apps.